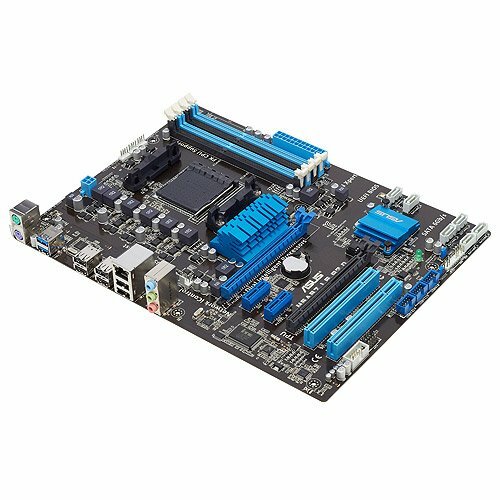 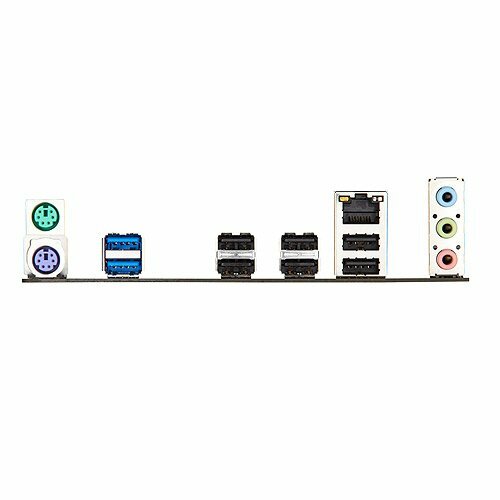 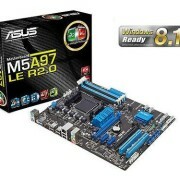 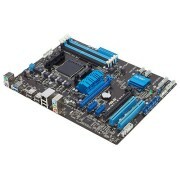 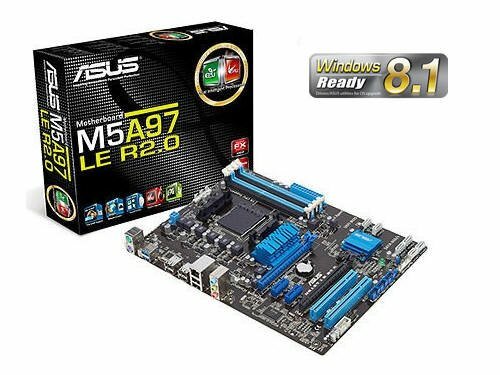 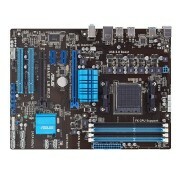 The M5A97 LE R2.0 features the AMD 970/SB950 chipset and supports the contemporary AMD socket AM3+ for 8-core processors. 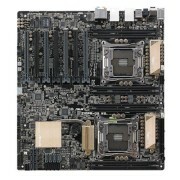 With a new Socket AM3+, it offers usability of Socket AM3 or AM3+, allowing the user a collection of previous or current AMD CPUs. 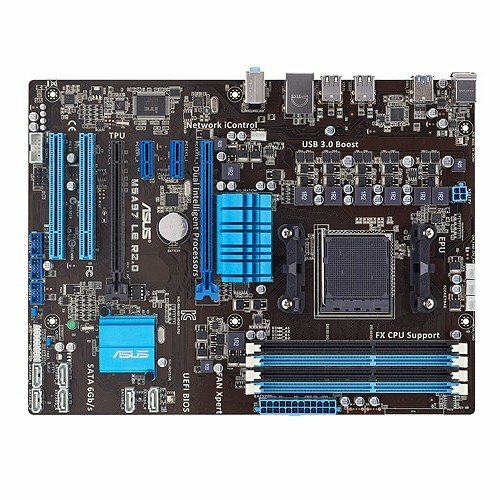 Dual Intelligent Processor technology is now to be had on this ASUS AMD motherboard, integrating the EPU (Energy Processing Unit) and TPU (TurboV Processing Unit) hardware based processors for the ultimate in energy savings and processor scaling. 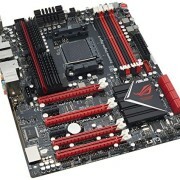 ASUS EPU conserves energy by intelligently moderating power and load requirements in real-time whilst TPU provides intelligent system scaling for implausible increases in platform performance whilst retaining stability.